This was definitely the best themed room we have experienced and almost perhaps our most challenging. We would even say that the final puzzle is impossible and one of us had skills in the particular area required. 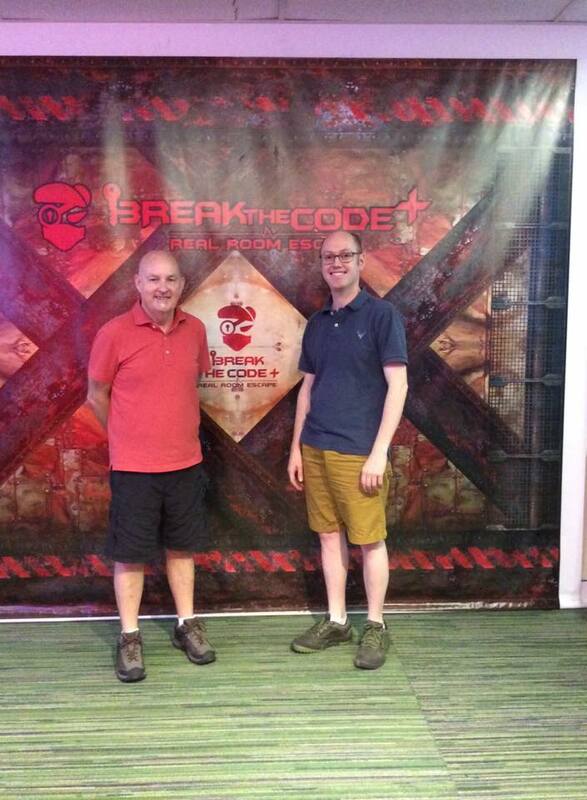 Some very clever puzzles and a great variety that certainly kept us immersed in the puzzle. Clues were provided by way of walkie-talkie and the first puzzle proved time consuming. Lesson learnt – check everything in the room, including yourself!